Events on April 26 and 27 are open to all classes from 1969 and prior. See Friday’s events too! Saturday begins with a brand new experience! Guests will start at the Alumni Center at 7:30 a.m. with a continental breakfast and then visit the College of Education to see new spaces and create a one-of-a-kind take home piece. Afterward, the group will go to the Family and Consumer Sciences’ food lab where lunch will be served. 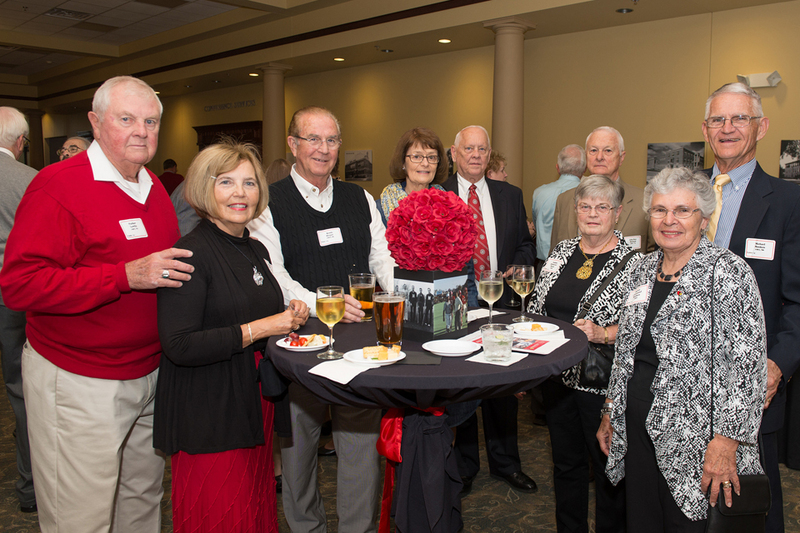 Saturday evening is highlighted by the Half Century Club dinner at the Alumni Center. Enjoy a reception and sit-down dinner and university updates from President Dietz. The highlight of the evening will be the induction of the Class of 1969 into the Half Century Club and the honoring of the landmark classes (1944, 1949, 1954, 1959, and 1964).